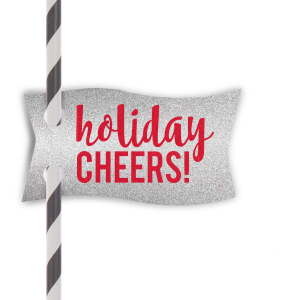 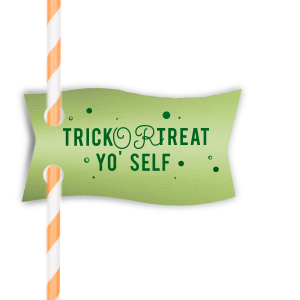 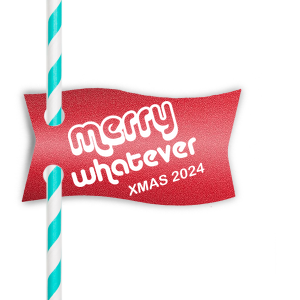 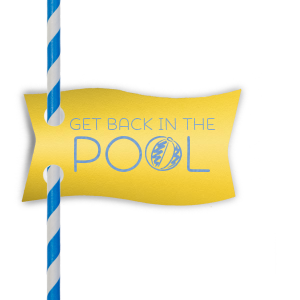 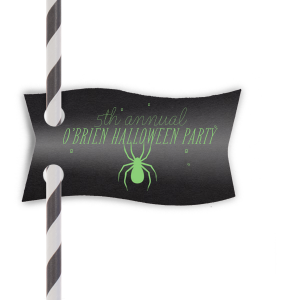 Make drinking straws fun and festive with wave straw flags from For Your Party. 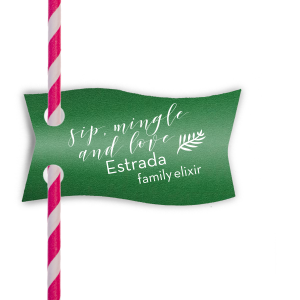 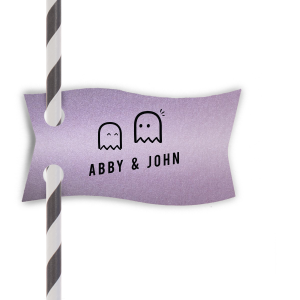 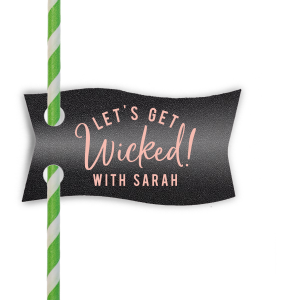 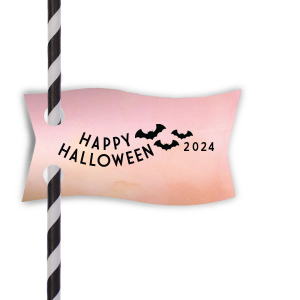 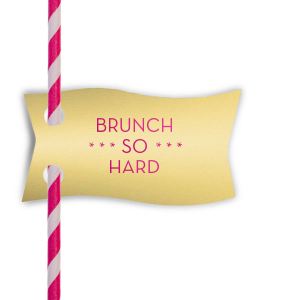 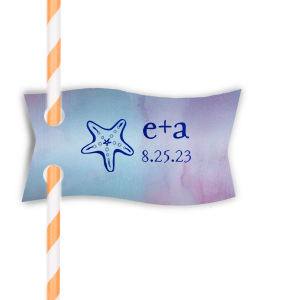 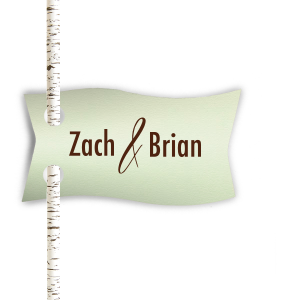 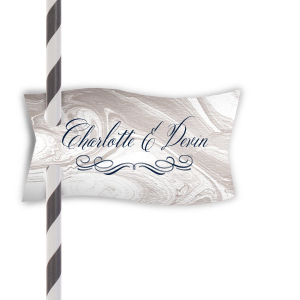 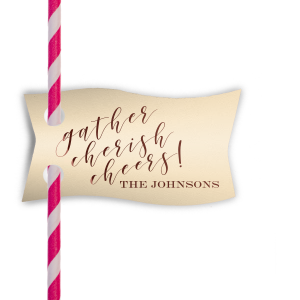 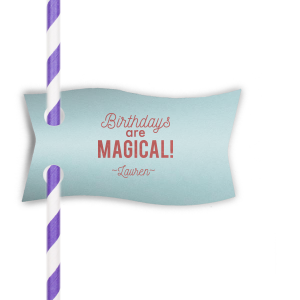 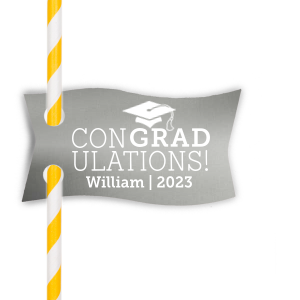 Design your own personalized straw flags for weddings, showers, birthday parties and special events! 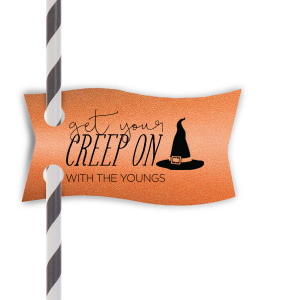 Customize an existing design or upload your own custom artwork using the FYP Customizer.